Mr. Mills is an asset to the Vietnam Helicopter’s board based on his knowledge and experience working with combat Veterans and their families over the past 40 years. He is interested in continuing to help Veterans through his volunteer work with Vietnam Helicopters non-profit organization. Mr. Mills served as a Team Leader/Director with the U.S. Department of Veterans Affairs Readjustment Counseling Service at many Vet Centers throughout California for 30 years. Within these positions, he was responsible for ensuring that Combat Veteran’s war-related psychosocial service needs, including employment, career, and family readjustment issues were also attained. He provided individual and group counseling for Post-traumatic Stress disorder and Bereavement counseling to Veterans from WWII to the current Global War on Terrorism. From 1966 through 1970, Mr. Mills served in the U.S. Navy as a radioman. His service included a deployment in Guam prior to his service in Vietnam as an Advisor to Vietnamese small boat operations, with MACV (Military Assistance Command – Vietnam). He received the Vietnam Service Medal, the Vietnam Campaign Medal and the Vietnamese Cross of Gallantry with palm device. After being honorably discharged from the military, Mr. Mills received advanced degrees in Public and Social Affairs/Social and Organizational Psychology and in Clinical Psychology. He is a graduate of the University of California, Berkeley, the University of California, Santa Barbara and Newport University. Mr. Mills has extensive teaching experience regarding War and Post-traumatic Stress Disorder. He has assisted in development of classes and has presented at the University of California Graduate Theological Institute at Berkeley, the University of California at Santa Barbara, State University of New York at Stoney Brook, California State College at Fullerton, The Institute for the Study of Traumatic Stress, Cal Poly San Luis Obispo, Antioch College, John F. Kennedy University and others. He has presented at many community colleges and at K-12 classes throughout California. He has also worked with theatre companies, television shows and museums in subject matter expert role regarding War and Post-traumatic Stress Disorder. 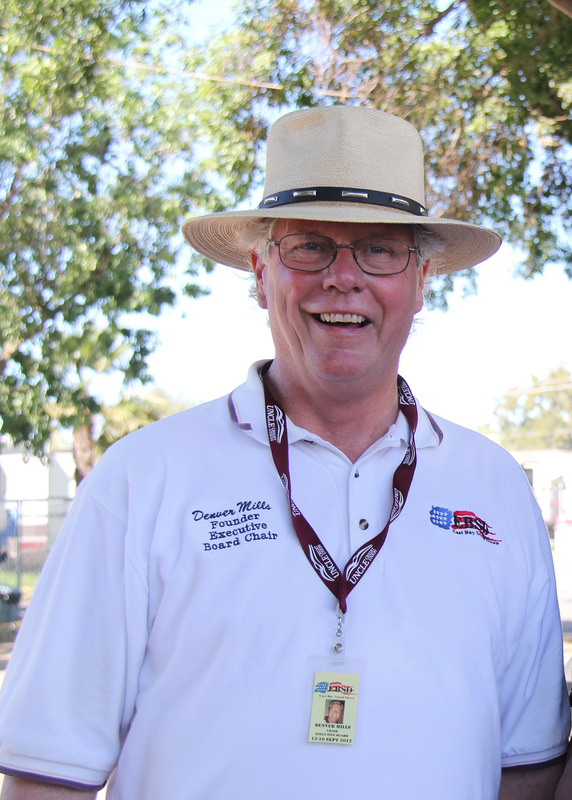 Mr. Mills was the founding President of the California Alumni Association Cal Veterans and Military Affiliated Alumni Group. 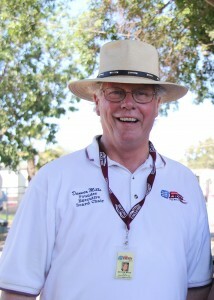 He also founded and served as chair of the Executive Board of the East Bay Stand Down. He has worked with Veterans in Federal Penitentiaries, State Prison and County Jails. He is lifetime member of the VFW, AMVETs, and the Vietnam Veterans of Diablo Valley. In his position as board member, he will be present at all board of director meetings to make recommendations and to assist with the necessary support to further the goals of the organization. Mr. Mills will ensure that the organization goals are being met with the highest level of legal and ethical integrity. He will also express the organizations mission, accomplishments, and goals to the public and gather support from the community.